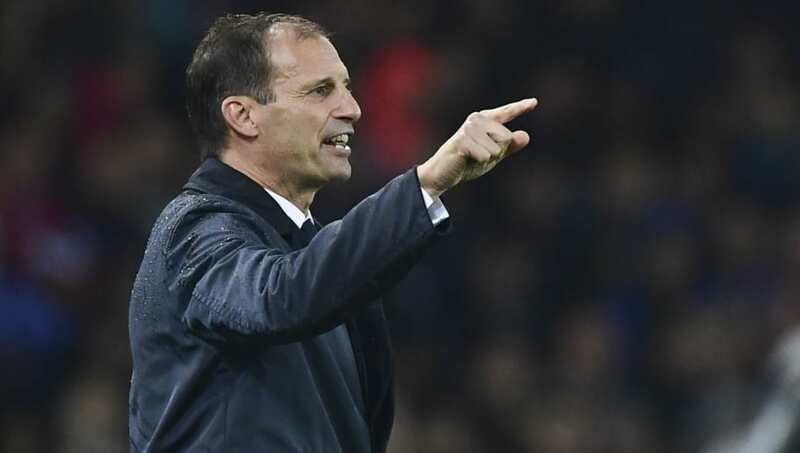 Juventus manager Massimiliano Allegri criticised his players for their lack of focus after La Vecchia Signora conceded late on during their 1-1 draw with Genoa on Saturday. Cristiano Ronaldo had given the Serie A champions the lead with his fifth league goal of the season but Daniel Bessa equalised after Juve's defenders switched off when Christian Kouame kept the ball in play and crossed for the goalscorer. "We left the game after a good start," he told Sky Sport Italia, as quoted by ​FourFourTwo. "We conceded a goal from a loss of focus. These are situations that shouldn't happen. They're games in which the Scudetto can be won and lost. ​Juventus' lead at the top of the Serie A table has now been cut to four points after Carlo Ancelotti's Napoli won 3-0 at Udinese. They play ​Manchester United next in the ​Champions League on Tuesday.